Alexa refers to the personal assistant voice that lives inside Amazon’s Fire TV, the Echo and many other connected gadgets. It’s a cloud-based service that performs many actions such as checking movie items and reading news. Alexa is exceptionally useful for smart-home owners since it allows you to control all your Alexa-compatible gadgets without taking out your phone and launching an application. Alexa comes with an app, but it’s mostly used for setup and configurations, or to add new commands or to view shopping and to-do lists. In most cases, Tap, Dot, and the Echo allow you to access the useful features of Alexa without interacting with a screen. You can simply go to a dark room and request for lights, or go to a quiet place and request for music without touching anything. If you live in a small place or you are renting, it is impossible to install a fixed wired security system. However, you can consider having a security system installation using an Amazon Echo gadget as the foundation of the operation. Alexa typically integrates with many devices that enhance security and increase convenience. That means you can pick and select the locks, cameras, sensors, and the lights you require, and then activate the relevant items on the Echo. If you are using your smartphone or a keycard to allow access to your home, then you need to get a smart lock, a device connected to the internet and you can access it using a mobile application as well as your Amazon Echo. 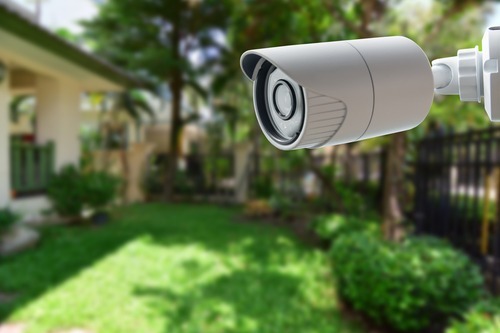 Security cameras are among the key components in home security, and they come in different types and multiple features. However, many security cameras on the market are compatible with Alexa. 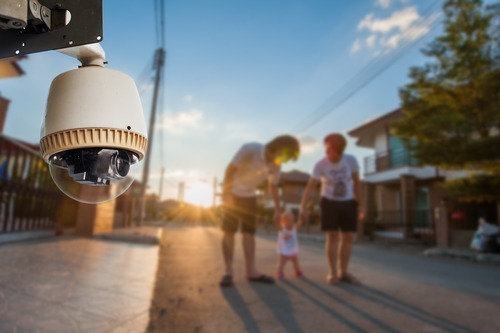 To keep an eye on your home’s interior or monitor what is going on outdoors, you can set up a surveillance camera system and install the cameras in safe places facing safe directions to access them from any place. There are many ways you can use to incorporate Alexa in each room in your property, but the simplest and most convenient smart-home function is having voice control over all your lights. You can use this function to turn your lights off and on without looking for a switch. From a security perspective, you can configure your smart lights to simulate regular routines especially when you are out of town for vacations, making it look like you are at home to any would-be burglars. Furthermore, with the means to turn your house lights on and off from anywhere, you don’t have to pull in to a dark compound again. You can get started by engaging one of the home security companies around you to help you with the installation of smart bulbs that integrate with Alexa. 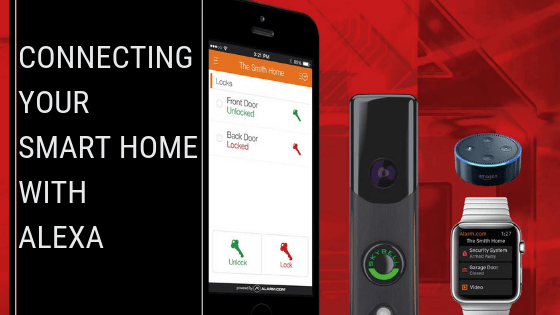 By doing this, you will enhance the security of your home and keep your family safer. Even with your property all locked up, it’s obvious that you will want to know when an intruder is trying to break in. 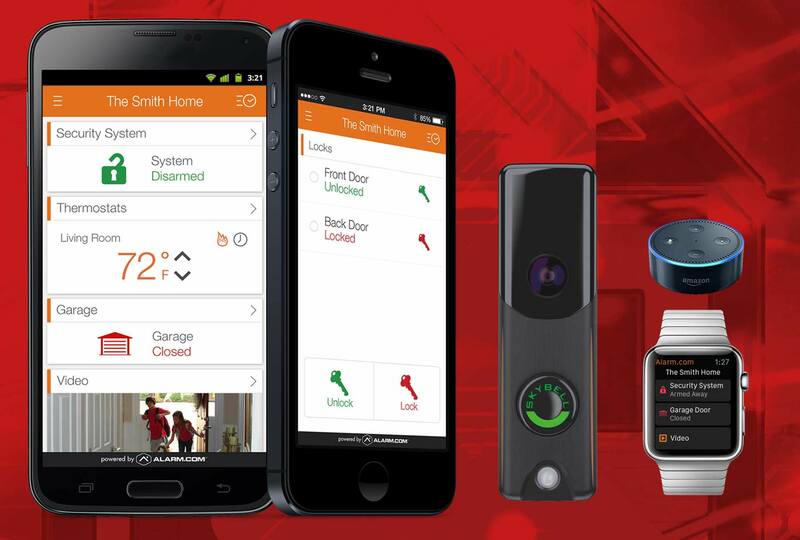 To do this, you need to hire security alarm services to install a smart alarm system in your home. Alexa allows you to utter the appropriate commands from anywhere and you can rest assured that your house is safely locked up. Amazon Echo and the gadgets it connects to can simply allow you to monitor what is going on in your home even without a professionally installed system. 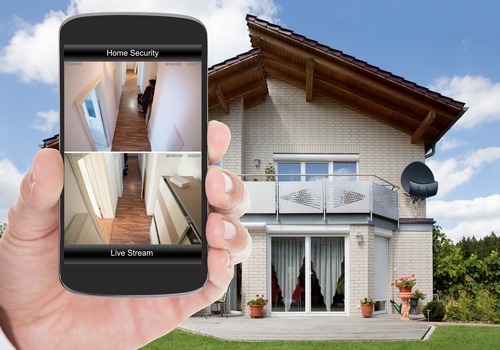 It is different from full-scale security systems and home alarm systems, but it’s a good way to make your home and family more secure.